Today, we’re getting well and truly in the Christmas spirit with 12 of our favourite classic Christmas books. These are the kinds of beloved stories you’ll be reaching for every single year. 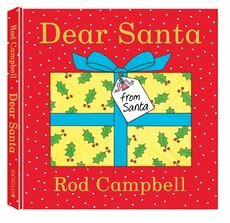 A wonderful Christmas story for your littlest readers – in this fun-filled book, you can help them lift the flaps to peek into the wrapped-up presents. But will they be able to guess what’s inside? 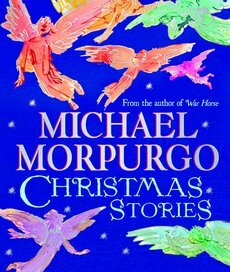 Now a firm favourite at Christmas, this is bound to be on the TV this year – find out where the magic all begun in the original story. Do your kids get ridiculously excited on Christmas Eve? Because this book captures all that festive excitement perfectly – it’s a must-read before the big day! Because what Christmas would be complete without an appearance from one of the world’s most-loved cats?! 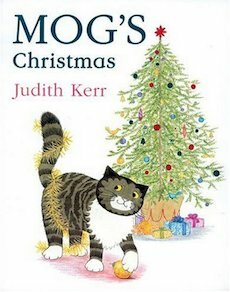 A seasonal classic from iconic author Judith Kerr. 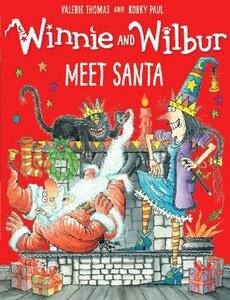 A brand new Christmas Eve adventure starring the exuberant witch and her cat. 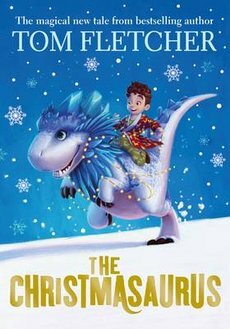 Magical, funny and incredibly engaging for younger readers. 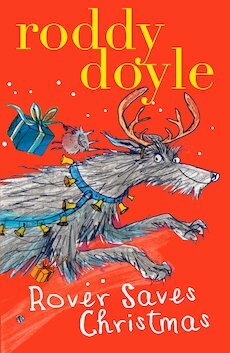 A heartwarming collection of classic Christmas tales, made for curling up with on a cold December night. And this edition is beautiful enough to take centre-stage in any stocking! 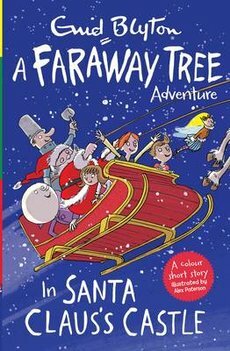 The Faraway Tree books are loved just as much now as they always have been – and every page of this festive special is pure Christmassy magic. 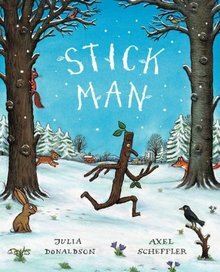 A bonkers festive treat to make kids laugh out loud! 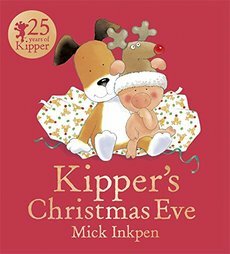 Make sure this classic by a bestselling author makes their Christmas lists this year – they’ll fall in love with it. 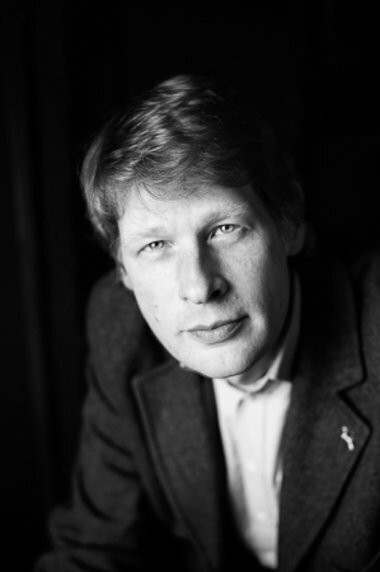 Michael Morpurgo returns with four festive stories illustrated in colour by four top artists. 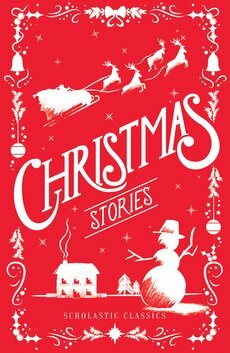 The master of children’s storytelling makes the spirit of Christmas sing out loud in this heartwarming collection. This festive story of cuddly animals and second chances is a must if they love Holly Webb. 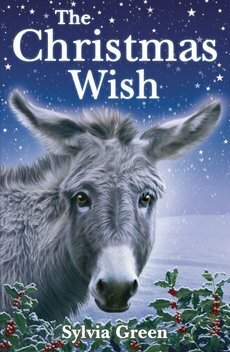 A lonely donkey’s story of courage and hope. 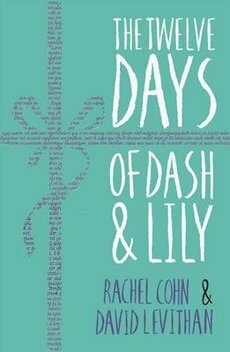 A life-affirming Christmas romance starring Dash and Lily – two characters your teens are guaranteed to fall in love with. If you’re reading this on 7th December, add any of these books to your basket and your 20% discount will be automatically applied!